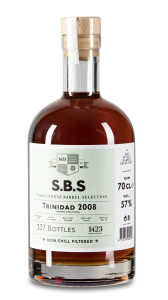 S.B.S Trinidad 1997 - Unique giftbox for Caroni lovers! This unique S.B.S giftbox is indispensable for Caroni lovers! 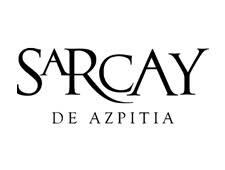 It includes rum from four different casks distilled in 1997 at the Caroni Distillery. The numbering of casks is the original from the Caroni Distillery. 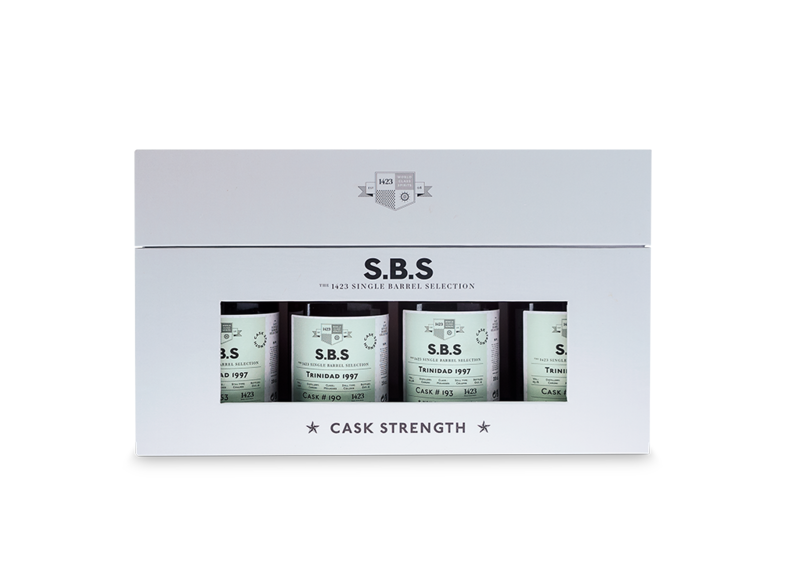 This gift box is the grand finale in the latest S.B.S series from 2016. 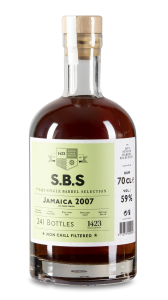 1423 has bought four barrels from the legendary Caroni Distillery in Trinidad and bottled the rum in 0.2L bottles. The Caroni Distillery closed back in 2004, and one day there will be no more casks left. This gift box is a true piece of history, and you get an unique chance to taste and compare rum from four different casks distilled in 1997 at the Caroni Distillery. There are slight differences in colour, but the main difference is in the rums unique taste. It is the same style and typical Caroni rum, but yet so different. Nose: Acetone, tar, heavy dark hot caramel and brown sugar. Palate: Burned vanilla, muscovado sugar, bitter pomelo peel. Slight dry, almost tannin, coffee beans and mild citrus in the end. Notes: 64,4% alc. Distinct alcohol, but without taking your breath away. Nose: Medicinal, rubber, light caramel, yeast, browned potatos, and brown sugar. Notes: 63% alc. Distinct but charming alcohol. Pleasent but certain. Nose: Apple juice, sourdough, leather, dried flowers and seaweed. Palate: Distinct notes of moskovado sugar without being too sweet. Green bananas, unriped apples, light tannin notes and dry cask. Notes: 62,3% alc. 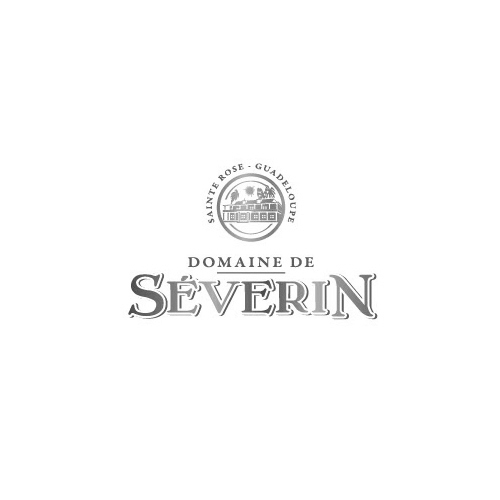 Distinct alcohol, whch you can feel both on the nose and palate. Nose: Dry bread, light cane sugar, pineapple, dates and light acetone. Palate: Toasted bread, daim, petroleum, cacao, dry wood, sulphur and straw. Notes: 63,1% alc. Incredible well-integrated alcohol. Not too much, not too little, just perfect.